SMBs understand they have to focus more on cybersecurity. Here's a look at the areas they say matter most. Two recent surveys offer insight into why small to medium-sized businesses (SMBs) are taking security more seriously. In one study, by Webroot, 600 IT decision makers pinpoint their top concerns (think: phishing and ransomware), as well as areas where they are becoming more relaxed, due largely to increased security awareness and training, as well as much-improved access control management. "The press has made people aware of the threat landscape," says Charlie Tomeo, vice president of worldwide business sales at Webroot. "The bad actors keep coming out with new forms of malware, and everyone is getting hammered. There's a heightened awareness, and SMBs really know they have to do something." The other study, by Kaspersky, examines IT budgets and high-level staffing considerations, given that "most SMBs can't afford a full-time CISO," says Jason Stein, vice president of channel at Kaspersky Lab North America. 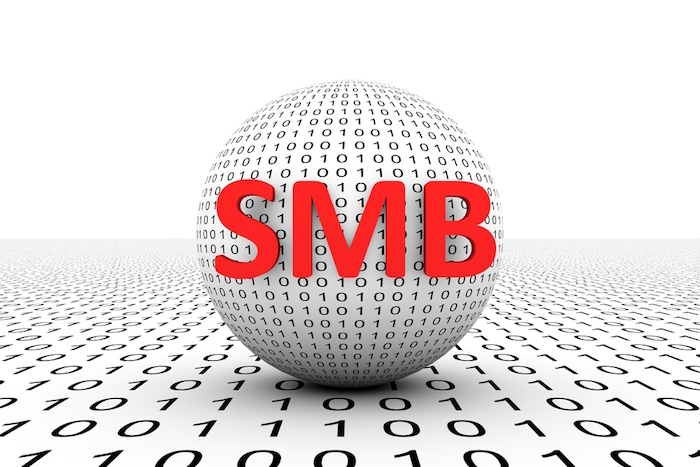 We talked with both Tomeo and Stein to develop this list of SMB security trends. For more information, check out the Webroot report "Webroot SMB Cybersecurity Preparedness" and the Kaspersky study "On the Money: Growing IT Security Budgets to Protect Digital Transformation Initiatives." The Webroot study only involves SMBs, while the Kaspersky study covers both SMB and enterprise markets.